THE SEXIEST PIC OF ALL TIME!! HOTTEST PIC OF THE PRIEST EVER!!! here you are - THE GUITAR KING! ARE YOU READY FOR THE HOTTEST PICS EVER OF THE HISTORY OF HEAVY METAL??? Kenny and Rob belong together forever! THE BEST GUITARIST EVER!! OF ALL TIME!! One of the founders of the Priest! THE BEST OF THE UNIVERSE!! OOOOHHHH YEEEEEAAAAAHHHH WHAT A VIEW!!! Rare wonderful pic of Kenny! Tania Vanina‎"K.K. Downing's Steel Mill"
Genny Cfh Jayne‎"K.K. Downing's Steel Mill"
Ha ! KK is always over the top !! ALL THE BEST TO THE GREATEST GUITARIST OF ALL TIME!! ALL THE BEST FOR KENNY! 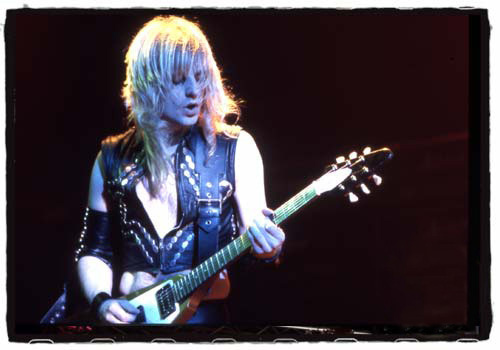 Still Love KK though :);) \m/ ?#‎KKDowning? ?#‎originalguitarist? 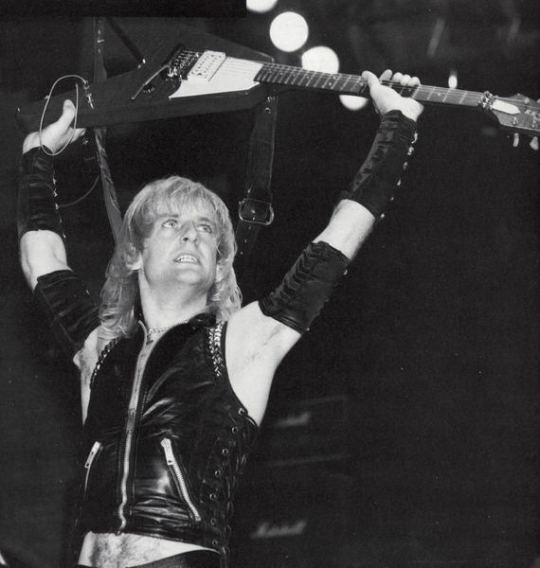 ?#‎flyingv? 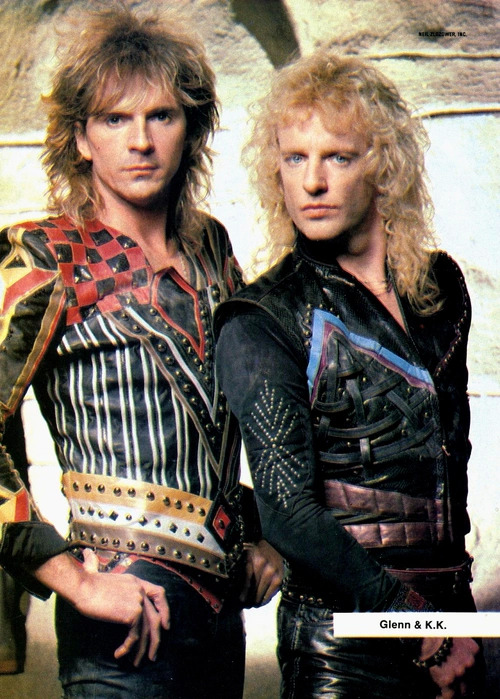 ?#‎judaspriest? Perfect pics of Kenny!! In the past and now.....fantastic! 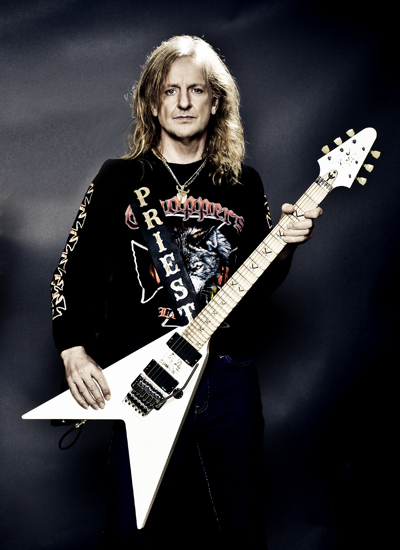 Former Judas Priest guitarist KK Downing says he misses being in the band, but doesn't regret his decision to leave. STILL THE GUITAR GOD, HE WILL ALWAYS BE! Boogie boy this pic is wonderful and you post pics not only links this is great my American boy! !